Globally, our vision is to be an honourable company that delivers comfort to those in need and creates inspiration and opportunity for those who want to improve their world. Moments that Matter to help build emotional resilience for children. In times of difficulty, such as serious illness, children’s strength and the ability to cope is particularly vulnerable. Positive shared experiences can promote resilience not just for children, but for those closest to them. Working in partnership with others we are dedicated to creating moments that matter throughout the year, from the exceptional to the day to day, together delivering comfort and inspiration when it’s needed the most. Below are examples of how we collaborate with others. 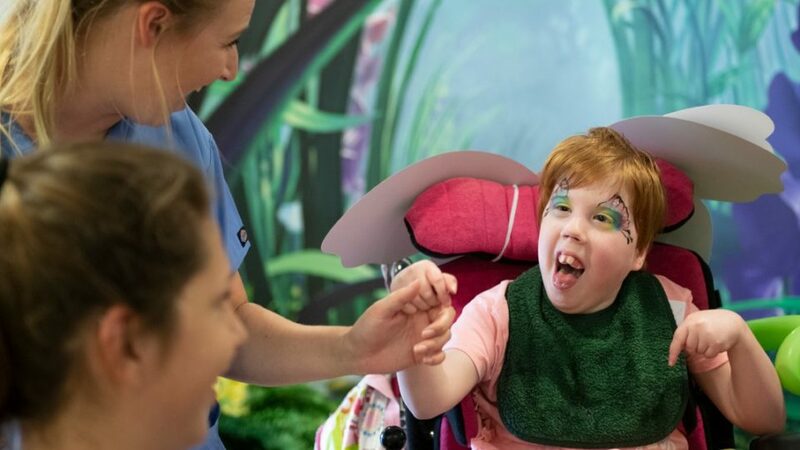 Since Walt Disney visited Great Ormond Street Hospital UK in 1951, Disney has been bringing comfort and inspiration to seriously ill children across our region. 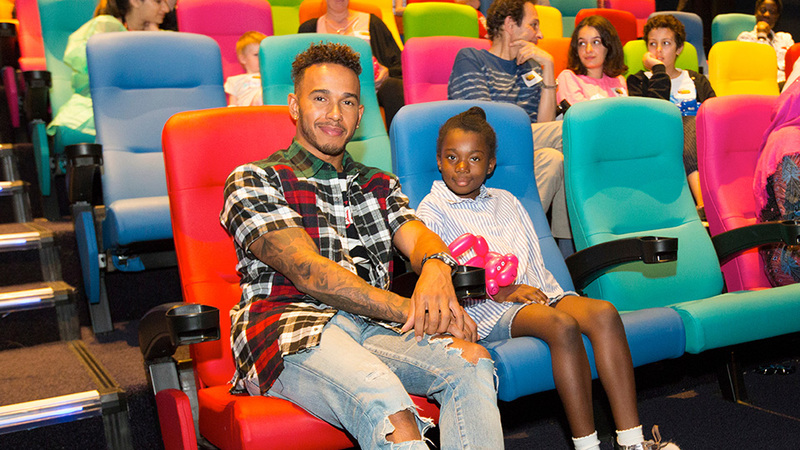 From magical experiences and visits from our much-loved characters, to the joy and escapism of the latest film and entertainment, in partnership with children’s hospitals, hospices and wish granting charities we harness the power of our stories and characters to re-imagine spaces and transform children’s experiences. Through moments of togetherness we can create Moments that Matter, strengthening bonds between children and those closest to them. 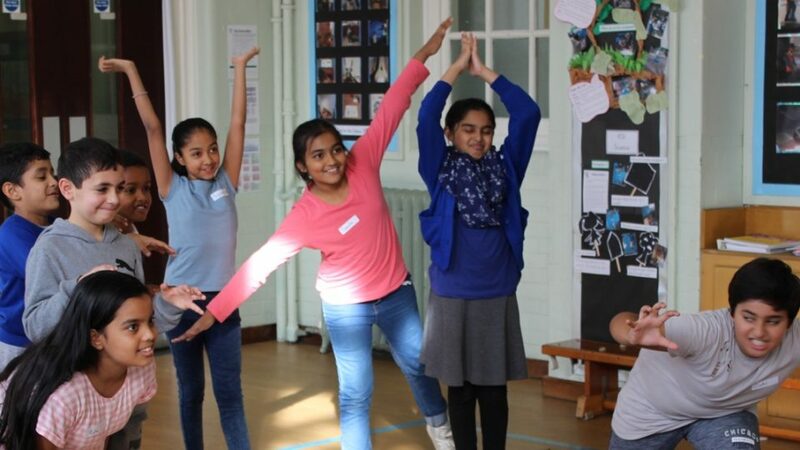 We believe that the power of our storytelling and shared magical moments can help build resilience for children who are often socially isolated. From premier screenings of the latest Disney film to adapted theatrical performances of our hit muscials, we strive to create unforgettable experiences, in a safe, shared environment, that children and those closest to them can relax and enjoy together. 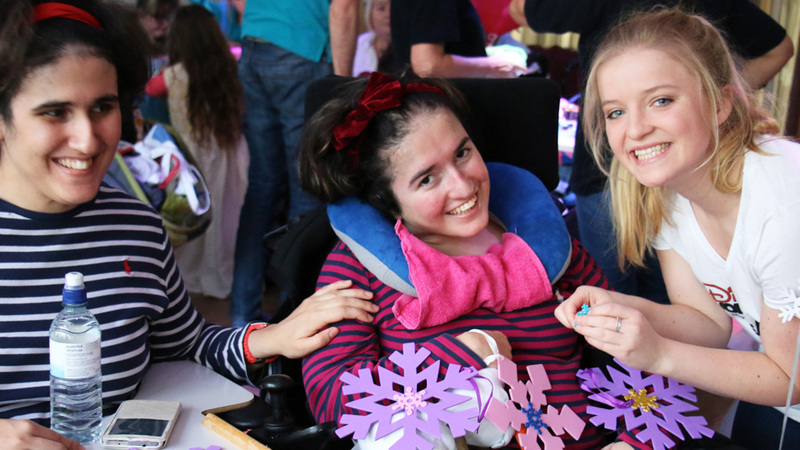 At Disney we recognise it takes a team to make a significant impact, and in addition to a charity partner, we often collaborate with local business partners to maximise our collective efforts. 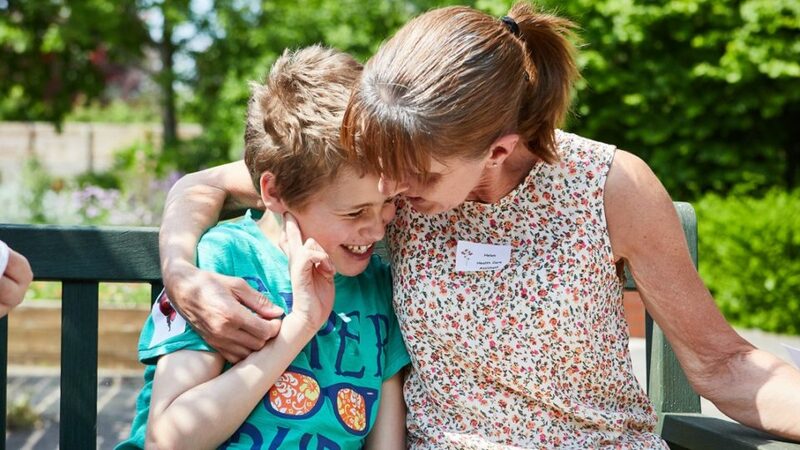 By leveraging the strength of our partnerships we are able to raise public awareness, donations and long-term support for our cause, enabling charities and organisations who help build emotional resilience every day to create more Moments that Matter for children and those closest to them. We believe that emotional resilience is a basic human right for all children, and that in times of difficulty, Disney can contribute by delivering moments of comfort and inspiration. However the impact of social isolation on children’s resilience is a relatively untold story. Through credibility and the strength of our brand, we aim to connect charities, providers and experts together to work collaboratively on building a bigger voice for children and those closest to them. Through the power of brand, stories and characters we can create moments that matter to unlock potential, grow confidence and help develop coping mechanisms for strengthening emotional resilience. 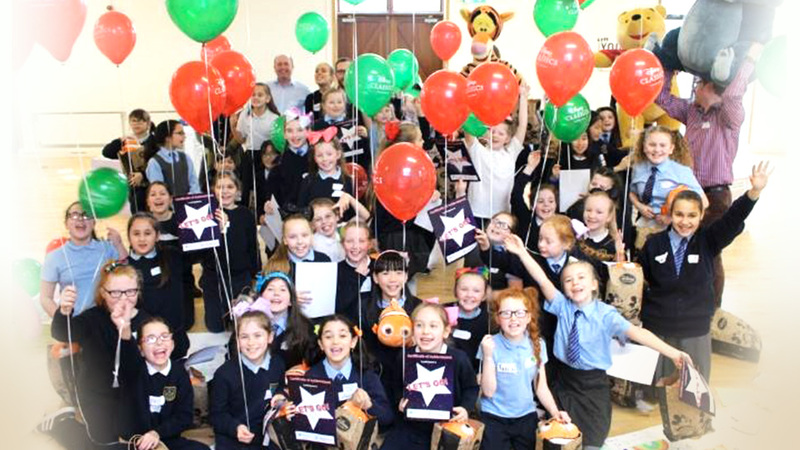 By working in partnership with our communities we can create inspiration and opportunity for those who want to improve their world and help children create the futures they imagine. 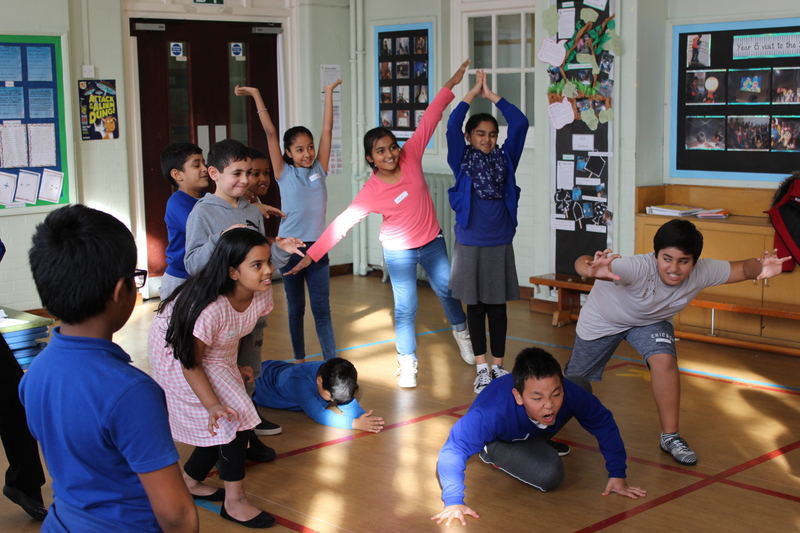 We believe that for children’s emotional resilience to flourish we need to support the communities to which they belong. 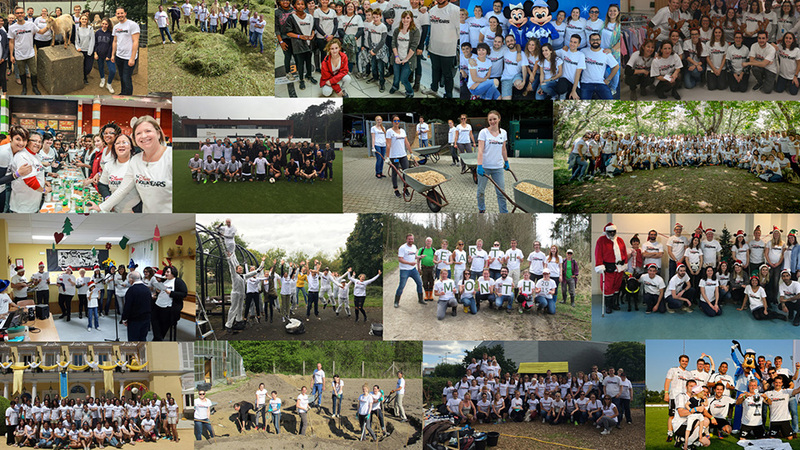 Currently celebrating its 35th anniversary, the Disney VoluntEARS programme provides our employees both team and skills-based engagement through our local community partners across Europe, the Middle East and Africa. Creativity is at the heart of the Disney brand. We seek to inspire young people to develop their thinking, innovation and entrepreneurial skills to help them create the futures they imagine. Disney works closely with community partners who help children and young people who have become isolated through circumstance. It is through the power of storytelling and musical theatre that Disney can create unique moments and opportunities that will help them grow in confidence and achieve their potential. 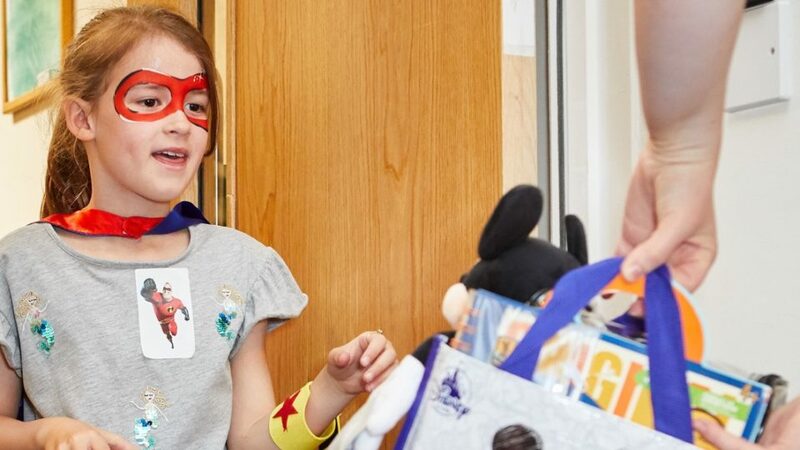 Through contributions, collaborations, in-kind donations and our employee’s local community engagement, Disney is proud to enrich the lives of children and their families when they need us most.